Reckitt Benckiser – Brands | Seven Search and Selection Ltd.
Out of the everyday, ordinary problems our consumers face we’ve created an extraordinary business. We understand our consumers and offer them innovative solutions and products that make life that little bit easier. We focus on the fastest growing categories where there is a real consumer need. We then search for continuous development and innovation – it’s the engine that drives our growth. Our energy is focused on our 17 Powerbrands – globally recognised success stories – that between them account for nearly two-thirds of our income and 85% of our growth. Our R&D is effective and productive and our marketing spend is at the top of the industry. It’s a strategy that delivers results. 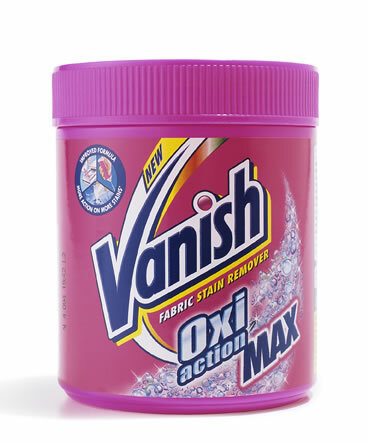 Here’s an example: our leading fabric treatment product Vanish used to be No.1 in the UK. Now it’s No.1 in 43 countries worldwide. That makes it No.1 globally too. It’s no exaggeration to say that we want a Reckitt Benckiser brand to be number one in every market in which we compete. We’re getting there as well – now more than 90% of our portfolio is made up of No.1 and No.2 brands across three key sectors. .